Samsung Electronics announced that it will close its smartphone manufacturing plants in Tianjin, China, due to the declining sales of its smartphone in the Chinese market. According to the report of Reuters, the operation of Samsung’s smartphone manufacturing in the Tianjin plant will stop by the end of year. But the company will continue the production in Huizhou. Samsung has shifted its production facilities to India and Vietnam not only because its sales in China dropped but also due to the increasing production cost. Electronic Times, a South Korean media noted that Samsung produces 36 million mobile phones a year in the Tianjin plant and 72 million units in Huizhou. Meanwhile, two of Samsung’s Vietnam factories combined manufacture 240 million mobile phones annually and its newly built India plant is capable of producing 120 million units in a year. The general development of the smartphone market has reached the mature stage. In the third quarter of 2018, Samsung still ranked top in the smartphone market, with a share of 19.6%, based on the data of TrendForce. However, Samsung is fighting against many rivals in the fierce smartphone competition including Xiaomi, OPPO and Vivo who have been expanding their penetration in the Chinese market. 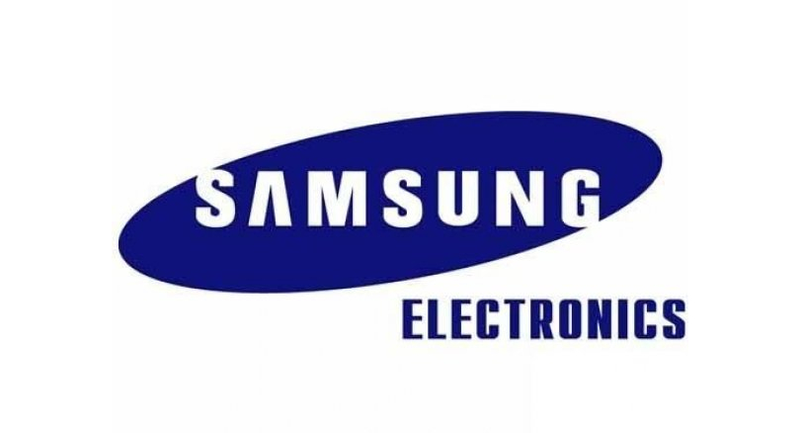 “As part of ongoing efforts to enhance efficiency in our production facilities, Samsung Electronics has arrived at the difficult decision to cease operations of Tianjin Samsung Electronics Telecommunication,” Samsung said in its statement regarding the Tianjin plant.